Little Tikes 2-in-1 Snug 'n Secure Swing Just $16.99! Little Tikes 2-in-1 Snug ‘n Secure Swing Just $16.99! My children all loved this swing! You can get this Little Tikes 2-in-1 Snug ‘n Secure Swing for $16.99 (reg. $26.88). This sweing offers the safety of a toddler swing and the size and durability of a preschool swing. it is the perfect addition to any swing set. T-bar and straps hold the child securely in place and can be removed as the child grows. It’s a baby swing and a toddler swing in one! 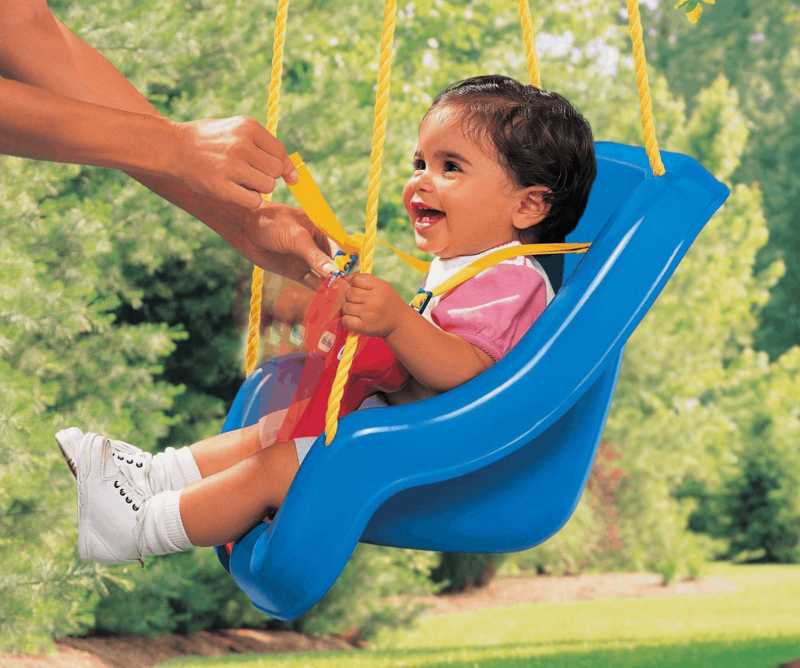 Spend some quality time with your little one with this fantastically fun swing. Get Free 2-Day Shipping on orders $35+ or pick it up for free in store.